Upstairs oasis. This is a hidden gem of a community. 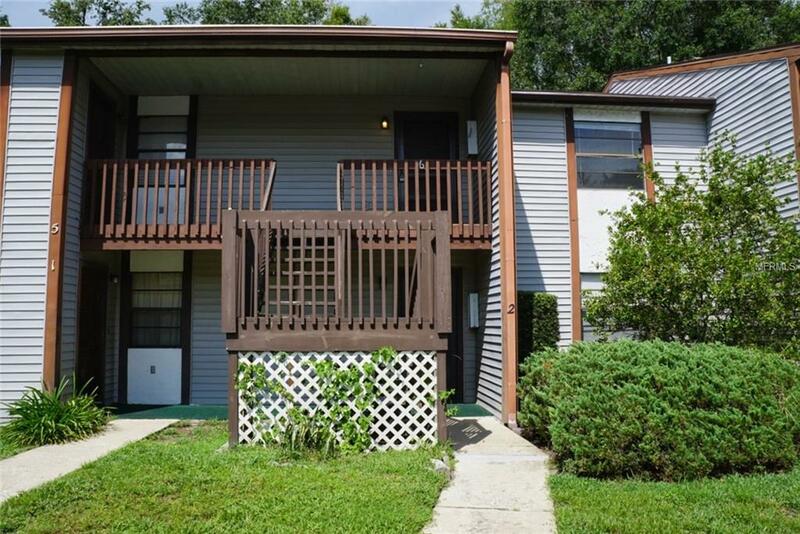 Condo overlooks a wooded view, where you will sometimes see deer from yourscreened balcony and also enjoy the sounds of nature. No backyard neighbors. Covered parking. Updated bathroom with granite andinside stacked washer and dryer. Amenities Additional Fees $100 APPLICATION FEE FOR HOA.